Business Traveller rounds up new, renovated and upcoming hotels from brands including Travelodge, Radisson Red, Mandarin Oriental and Six Senses. Carlson Rezidor has opened its first South African hotel under millennial-focused Radisson Red brand. 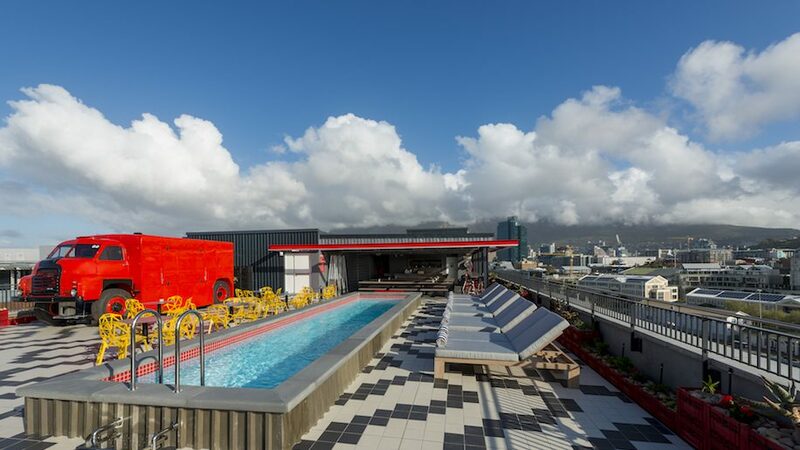 Located in Cape Town’s V&A Waterfront, the hotel has 252 rooms, a bar and restaurant, a gym and four event rooms. 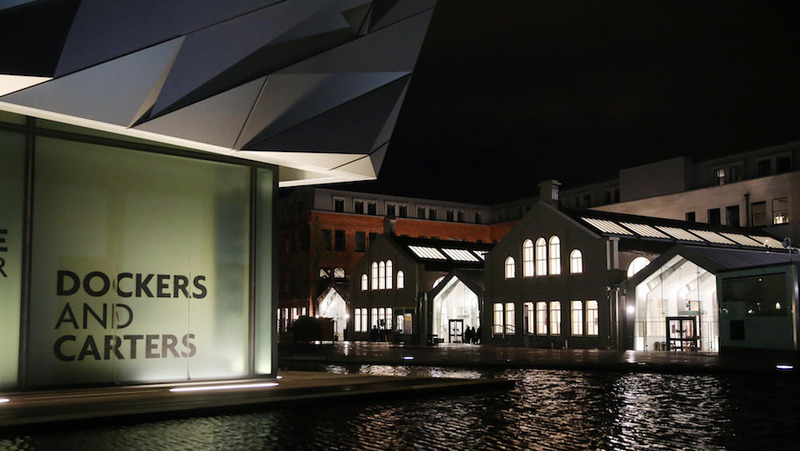 It is next to Zeitz Museum of Contemporary Art Africa, described as “Africa’s Tate Modern”, which opens September 22. A short drive from Belfast’s SSE Arena, the hotel has reopened following a £28 million restoration of the Harland and Wolff Drawing Offices Headquarters, in which it is housed. The 119-room property has preserved a number of its original spaces, such as the Telephone Exchange room, which received the first communication of Titanic hitting the iceberg, as well as the boardroom, directors’ entrance and lobby. Dining options include the Wolff Grill, which features a private dining area and serves farm-to-table cuisine, while event planners can take advantage of seven conference rooms. 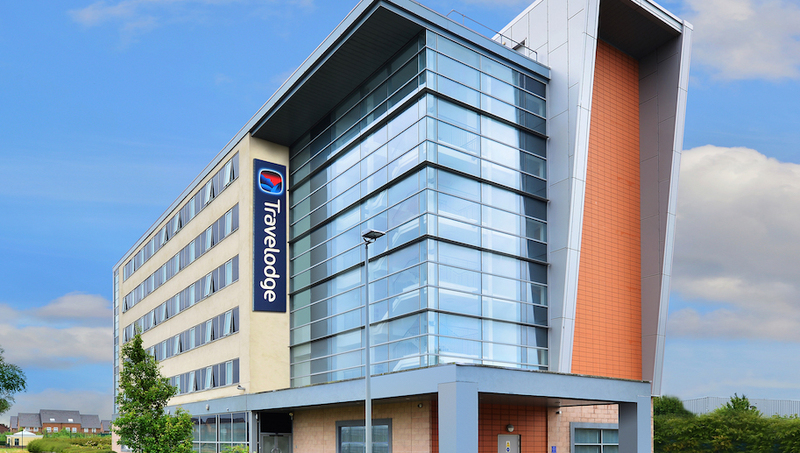 Travelodge has acquired the Holiday Inn Express hotel at Liverpool John Lennon airport. A refurbishment is underway, upgrading the hotel’s 100 rooms with new beds, 32-inch Samsung TVs and the addition of bedside USB ports, alongside a new café, a revamped restaurant and three meeting rooms. The hotel will remain open until the refurbishment completes, expected at the end of the year. 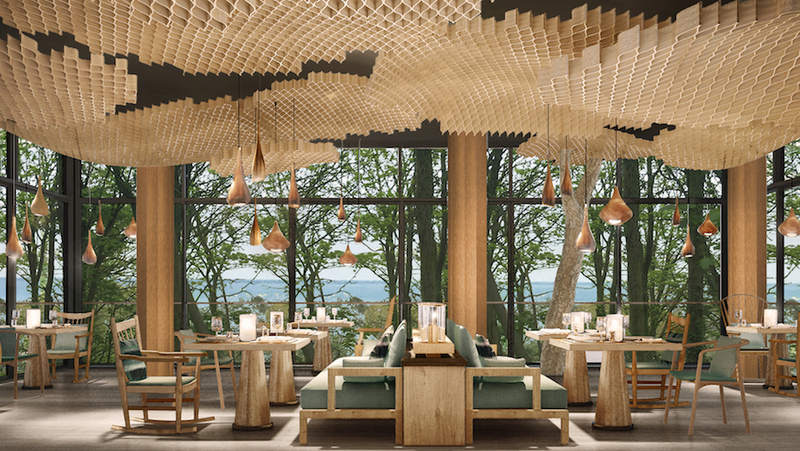 A 50-minute drive from Cancun, the luxury hotel plans to launch 11 new suites this October, including six beachfront and five jungle suites. 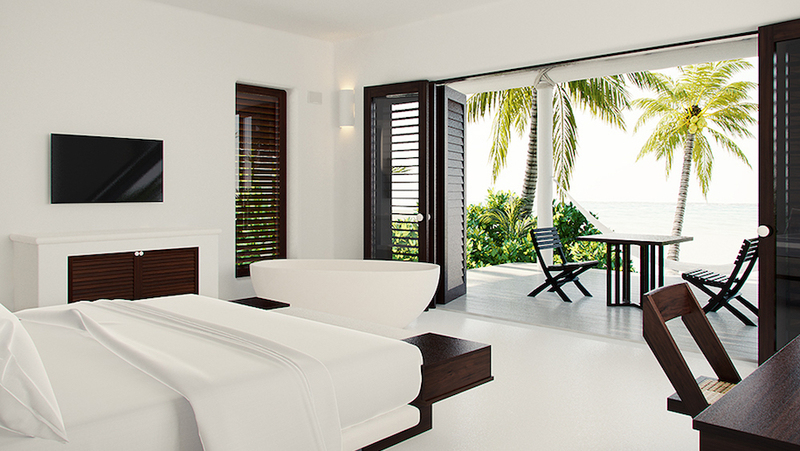 The new suites take the total room number to 40, alongside the addition of a new reading library, hammock garden and restaurant featuring 180-degree sea views, whitewashed wooden floors and beach access. The hotel has two existing restaurants, two pools and a spa. Six Senses is set to open a property on the island of Krabey in Cambodia. Due in spring next year, the resort is a 10-minute boat ride from the mainland, and a further ten minutes from Cambodia’s third largest airport, Sihanoukville International. It will have 40 pool villas set across the 12-hectare island, and will feature an outdoor, poolside cinema showing classic films, while plans for an observatory with a telescope are in the works. Barcelo Hotel Group has announced its first property under the Royal Hideaway brand in Tenerife. 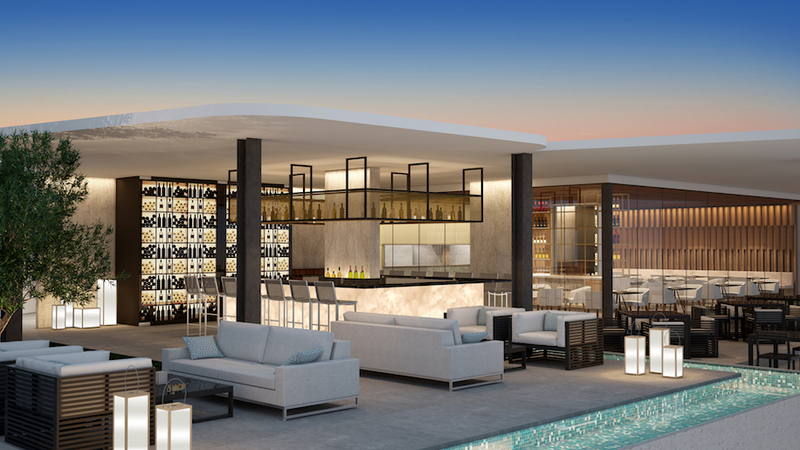 Set to open in December, the resort will feature adult and child friendly parts with 114 one-, two- and three-bedroom ocean-view apartments with private terraces. Located next to the fishing village of La Caleta, the property will have nine restaurants, an ice cream parlour and a spa featuring “a hydrotherapy circuit”. Mandarin Oriental Hotel Group is set to open a new Beijing property in 2018. 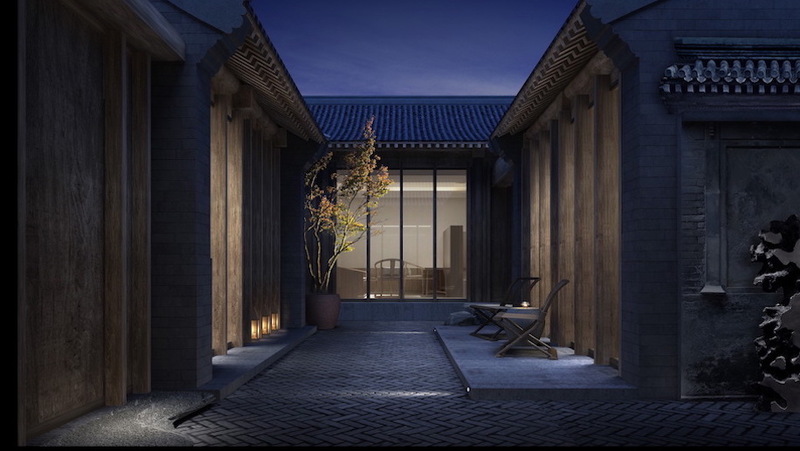 Located in the city’s Qianmen East Hutong Quarter, the number of rooms has not yet been released, but will feature courtyard suites, reminiscent of the capital’s hutong alleyways, plus an “all day dining concept” with a roof terrace, a Chinese restaurant, a tea lounge and cake shop. It will also have a spa, indoor swimming pool, and gym.